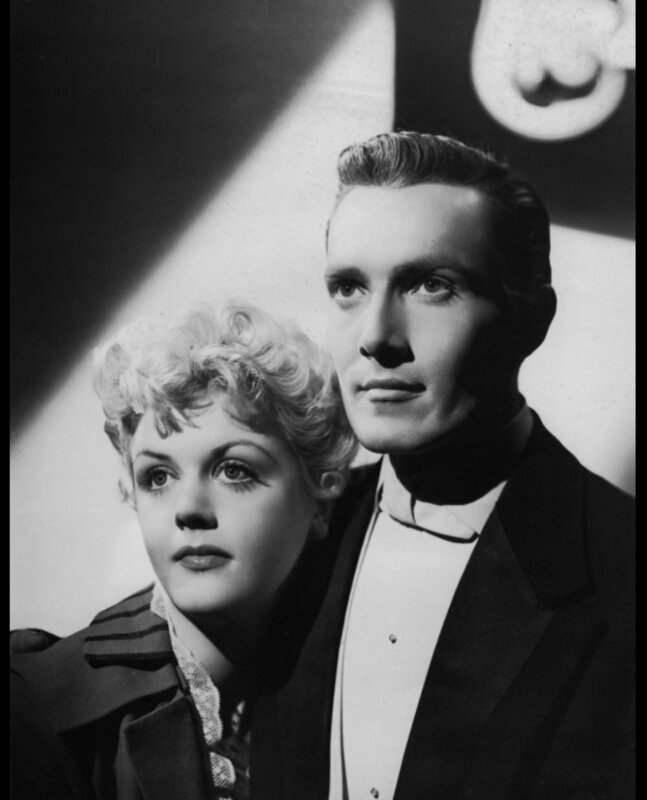 Join us for a lecture on actor Hurd Hatfield and “The Picture of Dorian Grey” by Peter Murray as part of Cultural Heritage weekend theme of "The Stories that Shape Us." Although Hurd Hatfield (1917-1998) was a consummate professional, who had studied with Michael Chekov in New York in the 1940’s, and pursued the art and craft of acting with great rigor, he was continually typecast in the role of ‘outsider’, and/or ‘the bad guy’. Throughout his career, Hatfield did a great deal of television and stage work, but is nowadays best remembered for his film work, ranging from the 1944 Dragon Seed, based on the book by Pearl M. Buck, to Her Alibi, directed by Bruce Beresford some forty-five years later. Without doubt, Hatfield’s most acclaimed starring role was in Albert Lewin’s 1945 The Picture of Dorian Grey, but he also played leading parts in Jean Renoir’s The Diary of a Chambermaid (1946), and Michael Curtiz’s 1947 The Unsuspected. In person, Hurd Hatfield was charming, witty and a generous host, but on screen, from the outset, he was cast as a complex, lonely and tortured individual. In Dragon Seed he played Lao San Tan, a scheming and duplicitous son, while in The Picture of Dorian Grey, made the following year, he portrays an English aristocrat who trades his soul with the devil. In The Diary of a Chambermaid, Hatfield was cast as an unhappy young aristocrat, controlled by a domineering mother and unable to find love. In The Unsuspected, he played an alcoholic, a broken man who is murdered even as he tries to redeem himself. In The King of Kings, he was Pontius Pilate, the Roman ruler of Palestine who orders the massacre of the innocents. Even in a minor role, such as Terence Huntley in Richard Fleischer’s The Boston Strangler (1968), Hatfield again played a lonely and alienated individual, made vulnerable to blackmail because of his gay identity. This was the Hatfield that audiences came to expect; something of a dandy, at home in elegant drawing rooms, but drawn to a shadowy world, and to self-destruction. Equally in stage work, Hatfield was typecast. In The Duchess of Malfi, staged in New York in 1957, he played a machiavellian Cardinal. Such stereotyping saddened him—he often said his talent for comedy had never been recognised—and may have been one of the factors that eventually led him to move to Ireland. One of his first visits to his mother’s ancestral country, Ireland, came about in 1971, when he played the aeroplane designer Anthony Fokker, in Roger Corman’s Von Richthofen and Brown, filmed mainly in Dublin and Wicklow. Even in this minor role, Hatfield was cast as a man with a troubled sexual life. However in reality, Hatfield was a fascinating and complex personality, who is remembered with fondness by all who knew him. Along with his acting career, Hatfield was passionate about historic houses, and collected paintings and antiques, to furnish the houses he bought and restored. Both in Sag Harbor, New York, and county Cork in Ireland, he brought his own inimitable style to the houses he lived in, combining memorabilia relating to his own career, with furniture and paintings that added character and depth to an already fascinating narrative. In Sag Harbor he bought and restored several nineteenth century houses, while in Ireland, the great project that continued to the end of his life was the restoration of Ballinterry House, in county Cork. An artist and art historian, for three decades Peter Murray was curator, and then director, of the Crawford Art Gallery in Cork. He retired some years ago, and continues to lecture, write and paint. In Jan-Feb 2018 he gave a series of talks at the Sorbonne Nouvelle in Paris, and in June of that same year was awarded an honorary doctorate by University College Cork. He is currently working on drawings and watercolours, inspired by Hurd Hatfield and Angela Lansbury, co-stars in the 1945 film The Picture of Dorian Grey. In real life, Hatfield and Lansbury were great friends and she also has a house in county Cork. The drawings will be shown at Sabina Streeter’s gallery space, close to the Whaling Museum in Sag Harbor, in an exhibition opening May 4th.